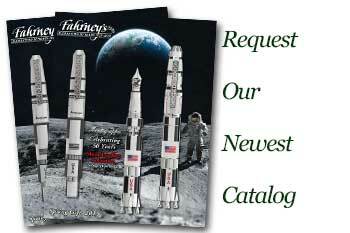 Order your Montegrappa Parola Fountain Pen today from FahrneysPens.com. Fine Pens, Refills & Luxurious Gifts – great prices & fast shipping. The newest edition to the Monetgrappa NeroUno family is the Parola, which is Italian for 'word.' The Parola Fountain Pen has minimalistic style and eye-catching colors designed to appeal to every taste. Unmistakably a creation of Montegrappa, the Parola fountain pen is an elegant and classic design at an attractive price - a welcome choice for everyday writing and corporate gifts. Parola's perfectly round, resin barrels are accented with rhodium-plated details. The Montegrappa Parola fountain pen offers an exceptional polished stainless steel nib to celebrate every word you write!